If you get an email that appears to be from the IRS and claims that there is a problem with your 2013 tax return, do not respond. It's the latest scam to surface this tax season. 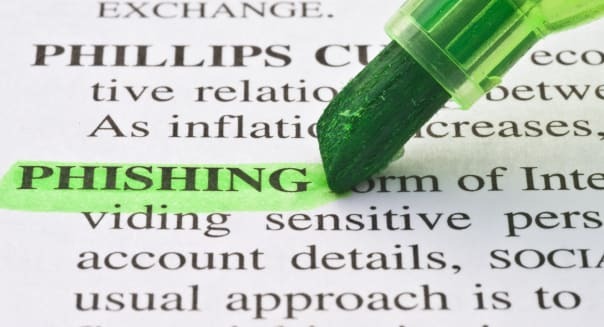 Scammers are sending phishing emails that appear to be from the IRS Taxpayer Advocate Service and warn taxpayers that their 2013 income has been flagged for review due to a document processing error, according to the IRS. To resolve the issue, recipients are instructed to contact the IRS Taxpayer Advocate Service by clicking on a link within the email. %VIRTUAL-article-sponsoredlinks%The link supposedly provides information about the taxpayer advocate assigned to their case or allows taxpayers to review their reported income. However, the IRS reports that the link actually leads to a Web site that solicits personal information -- which thieves can use to steal your identity or access your accounts. Although the Taxpayer Advocate Service is a legitimate entity, it does not initiate contact with taxpayers by email, text or any social media network -- nor does the IRS. If you receive an email that appears to be from the IRS or Taxpayer Advocate Service, do not reply to it and do not click on any links within the email. Forward the email to the IRS at phishing@irs.gov. Also beware of phone scams during tax season. Scammers have been calling people across the country claiming that they owe money to the IRS and making threats including arrest if they don't pay up, according to the IRS. Learn more about this phone scam as well as steps to take to lower your risk of fraud during tax season.